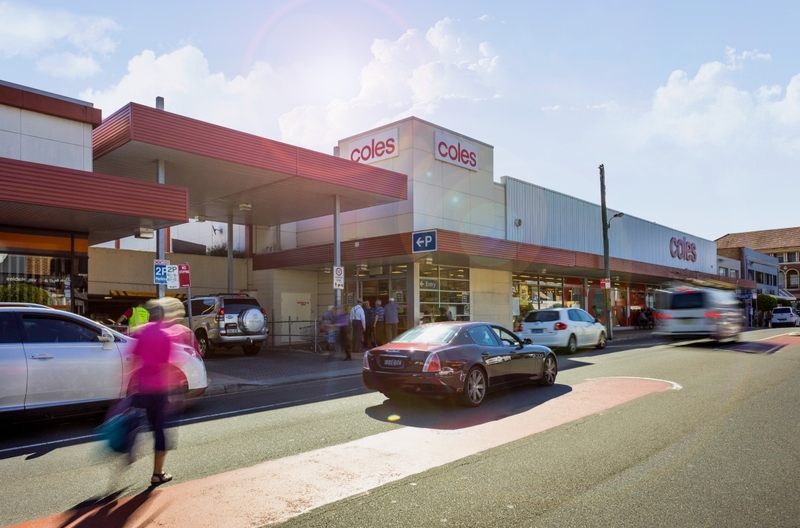 A freestanding Coles supermarket in Sydney’s south-west suburb of Earlwood has been listed by CBRE. Coles Earlwood marks one of the first freestanding supermarkets to be formally offered for sale in Sydney in almost three years. Sitting on a 3000sq m corner block and located 650 metres from the train station, the retail asset is estimated to be worth more than $23 million. The property allows for development of up to 14 metres due to its underlying zoning. Quality neighbourhood shopping centres anchored by a major supermarket are in demand and bucking the gloom in retail from the growth of online shopping. Neighbourhood shopping centre vacancy rates have remained relatively stable since 2009. The assets, usually anchored by a supermarket, have remained popular among private investors in the face of softening retail conditions. CBRE’s Nick Willis said that the opportunity to acquire a freestanding supermarket in Sydney will be strongly contested. “Freestanding supermarkets of this nature, in metropolitan Sydney, are seldom offered to the market. "Coles Earlwood marks one of the first freestanding supermarkets to be formally offered for sale in Sydney in almost three years,” Willis said. The listing follows the recent sale of Coles Clayton in Melbourne for $17 million – reflecting a yield of 2.57 per cent.